A tradeshow offers an exceptional opportunity to show your physical presence in the marketplace – a chance to unveil your goods and services, for others to meet the faces and personalities that make your company tick, to meet some of your customers, and to learn from those who might be rivals or collaborators in similar lines of business to your own. 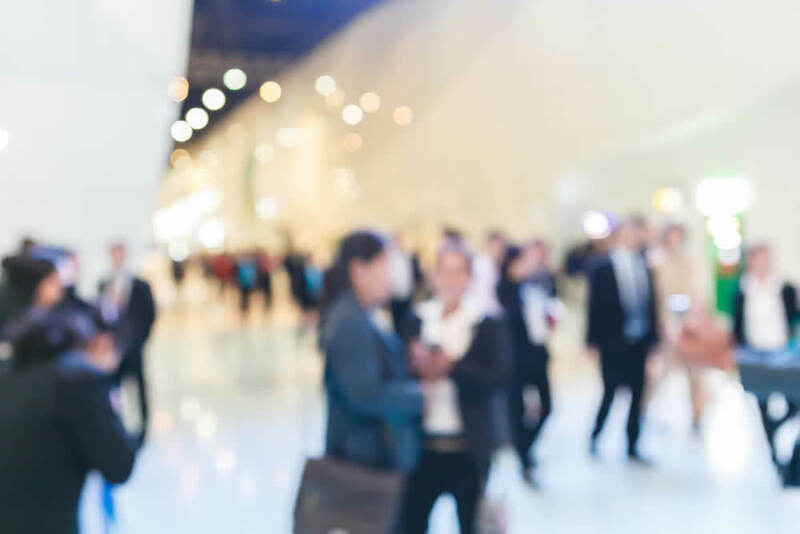 That physical presence is likely to cost some significant investment, so here are some tradeshow tips that may help you make the most of that expenditure and ensure that you seize the best outcomes from the exceptional opportunity. It might seem an obvious point to make but give careful thought to just why you want to attend the tradeshow – is it to increase awareness of your brand, for example, to accompany the launch of a new product, or a pitch for new customers? Whatever your motives, they are likely to inform the size of the budget you prepare for getting there and for putting on the show designed to meet your objectives. With your own objectives clearly in mind, bear in mind that each tradeshow is going to be different. So, find out as much about the show as possible, suggests the Small Business website. You might want to contact the organisers to get a better handle on the types of visitors they expect to receive, what attracts them to the event, details of the area in which you will be putting on your display, and the likely identities of neighbouring stands. The very look of your stand creates a first impression – and, as everyone knows, first impressions count. To avoid any nasty shocks when you get there, find out the exact dimensions of the space you are given to use, including the height of the walls surrounding it. Before leaving your office or business premises, put together a mock-up of the space, marked out in tape and using the exhibits you plan to take along, suggests Make it British. Your mock-up may also help to ensure that you leave enough space in which visitors can circulate and you are likely to conclude that less is more. It is not a shop you are setting up, but an experience, a taste of your company and what it stands for. A tradeshow offers the chance not only to meet your customers and potential customers, but also to network with others – such as suppliers and distributors – and to check out competitors. Build these expectations into the type of stand you design, so that you grab their attention and welcome them to visit your display. Tradeshows typically keep extraordinarily long opening hours. The experience is likely to be very tiring for you and your team. To make sure that your stand is always manned, you need to handpick a team of those capable of withstanding the pace and able to put on a bright face even after several hours of meeting, greeting and explaining your company’s ethos, products and services to visitors.